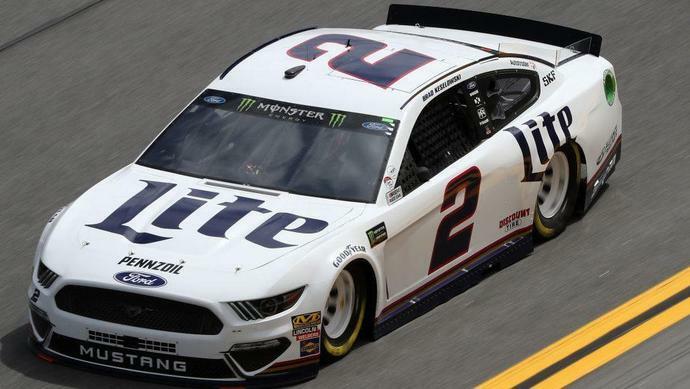 The field is made up of drivers who won a Cup pole in 2018, former Clash winners who competed full-time in 2018, former Daytona 500 winners who competed full-time in 2018, former Daytona 500 pole winners who competed full-time in 2018 and drivers who qualified for last year's Cup playoffs. Here's all the info you need for the race. TV/RADIO: Fox Sports 1 will broadcast the race starting at 3 p.m. The Motor Racing Network's radio broadcast begins at 2 p.m. SiriusXM NASCAR Radio will carry the MRN broadcast.